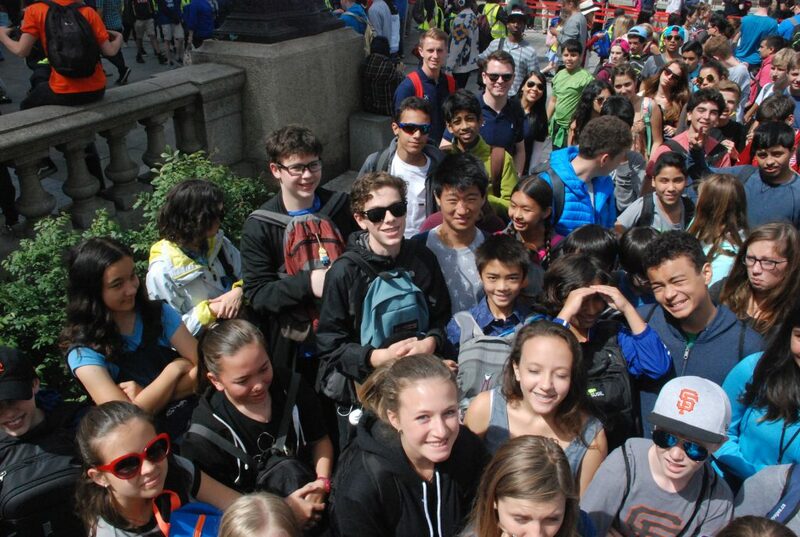 Day 3 saw ISCA’s students and staff pay their first visit to London! 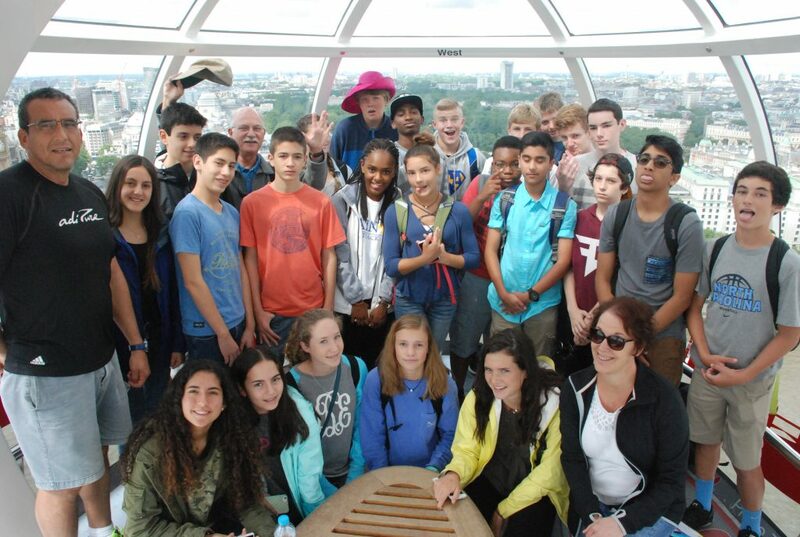 The day started with a trip on the infamous London Eye, with the 30 minute journey providing a bird’s eye view of London’s most iconic features such as The Shard, The Houses of Parliament and Big Ben. 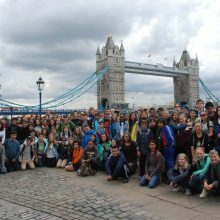 There were even glimpses of sunshine that provided the perfect opportunity to photograph London’s elegant skyline at its best (be sure to check these out using #ISCA2016 on Instagram and Facebook!). 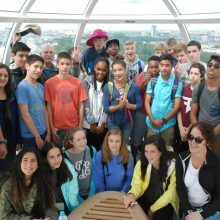 After recovering from our vertigo (only joking) everyone then embarked upon a Boat trip along the River Thames and received a brilliant guided tour of the historical landmarks along the river. 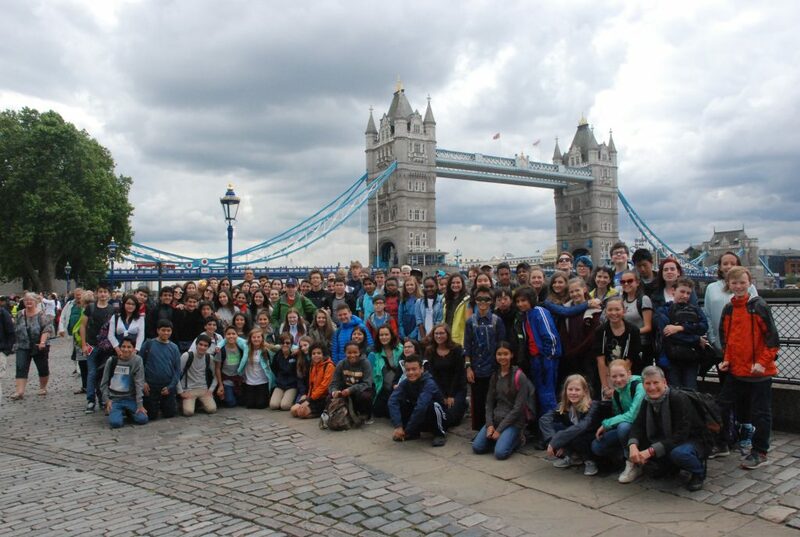 After passing under Tower Bridge we all disembarked off the boat and made our way into the Tower of London. 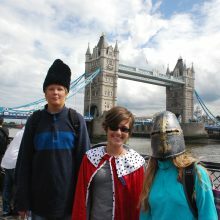 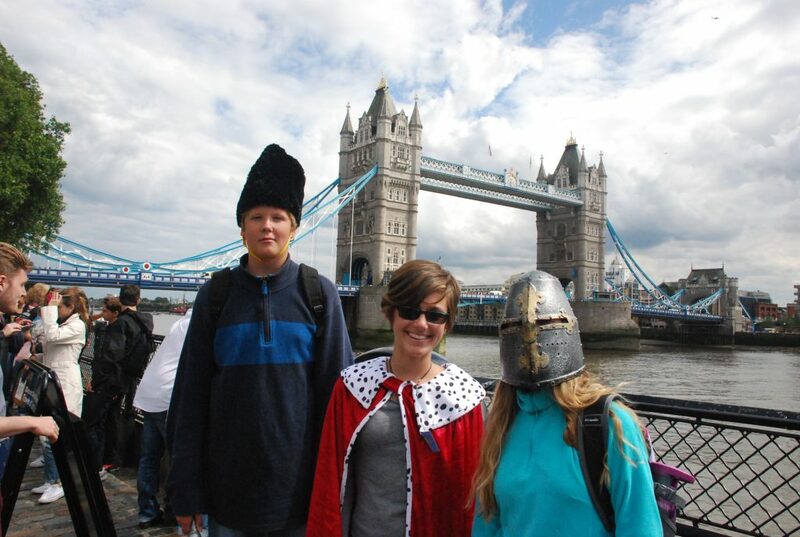 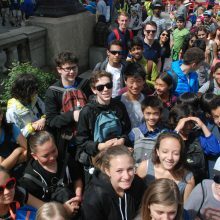 At the Tower of London, the students viewed the priceless Crown Jewels, explored the torture chambers, visited the Armoury and spotted the Ravens of the Tower (with many opting for an ice cream along the way). 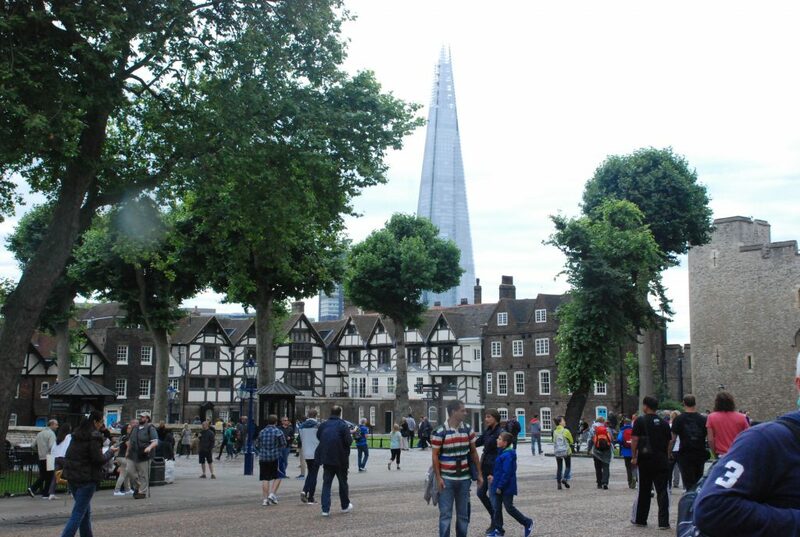 After returning to Charterhouse and enjoying Dinner, the students then spent the evening playing Volleyball, Football or Tennis or enjoyed the more leisurely options of a Movie/Swim after our busy day exploring London. 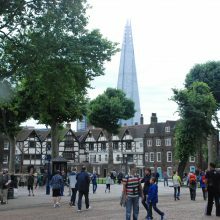 All in all a tremendous first day in London and bring on the first on Campus Sports Day tomorrow!